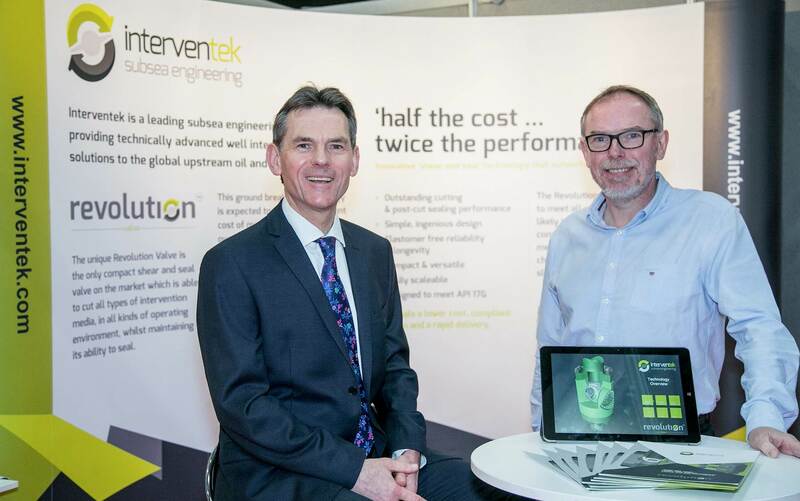 Interventek Subsea Engineering has announced the appointment of Bruce Stuart to the role of Sales and Business Development Director. Stuart brings with him over 30 years of commercial leadership experience and in-depth operational knowledge of the oil and gas industry. Stuart joins Interventek from Proserv where he was VP Business Development Subsea, having previously held a seven year tenure at FMC Technologies, responsible for U.K. and Canada sales and marketing for their subsea products and systems. This new position at Interventek will support increasing levels of commercialization activity, as new applications for the company’s Revolution valve technology are rolled out. These new configurations of the already successful, field tested, subsea in-riser shear and seal valves will add similar performance and cost saving benefits to well control systems for light well intervention applications and subsea well abandonments.